sponsor a planted area or as a volunteer help us in The Peace Garden. 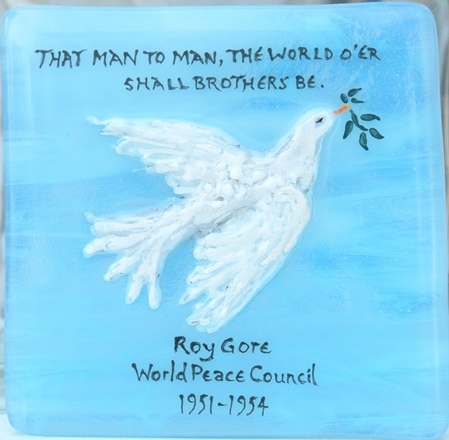 A Peace Tile gives you the opportunity to share messages of peace and inner peace. 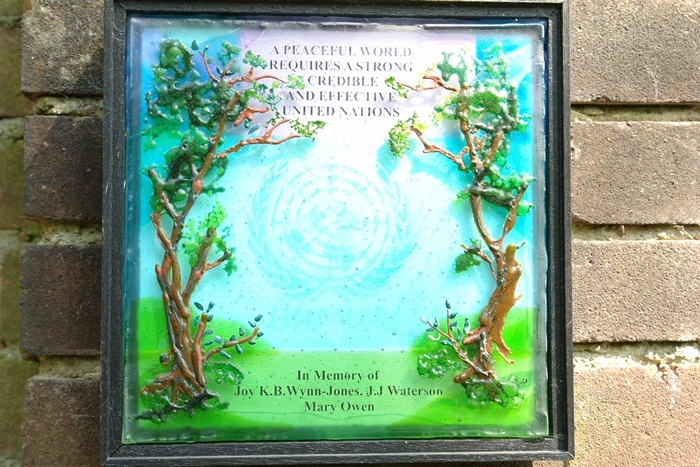 All the Peace Tiles and Planted Area plaques will be shown graphically on the WPGC website. The ongoing vision for the World Peace Garden Project is for it to be one of many. Funds from the building project will go towards its upkeep, and to seed similar projects in cities around the world. This registered charity is run on a shoestring by volunteers, so you can be sure any donation will be well spent. 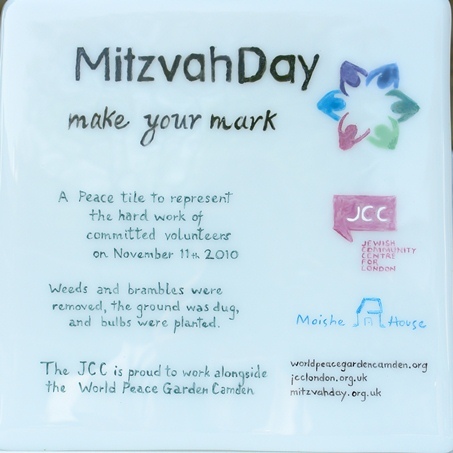 Please join us and become a supporter of the Peace Garden, by sponsoring a Peace Tile or a Planted Area, and share what peace means to you. We look forward to welcoming you as a supporter of the World Peace Garden Project. Tile Content: Graphics associated with your organisation and a choice of up to 30 words (150 characters). Planted Area: 25x75 no words. 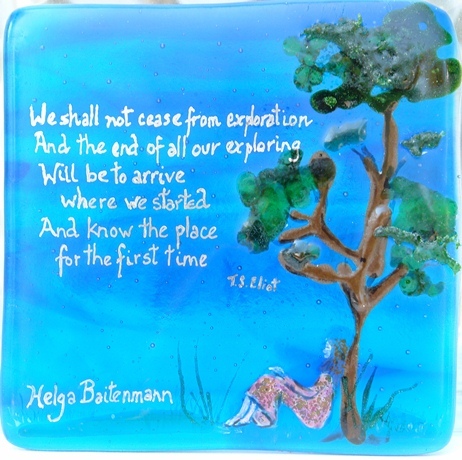 Tile Content: Choice of 3 designs with up to 4 names inscribed and choice of up to 20 words (100 characters). Planted Area: 25x50 no words. 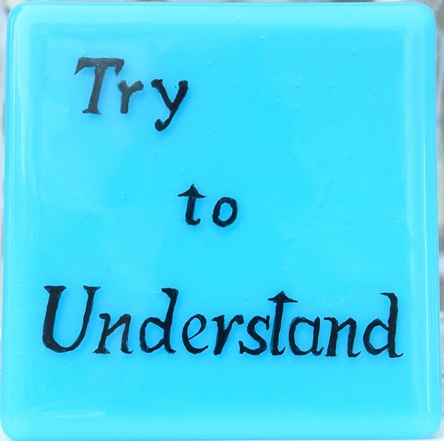 Tile Content: Choice of 3 designs with up to 2 names inscribed and choice of up to 15 words (75 characters). Planted Area: 25x25 no words. 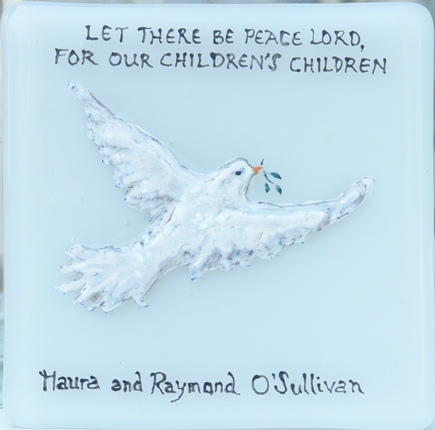 Tile Content: Choice of 3 designs with up to 4 kids' names only inscribed. 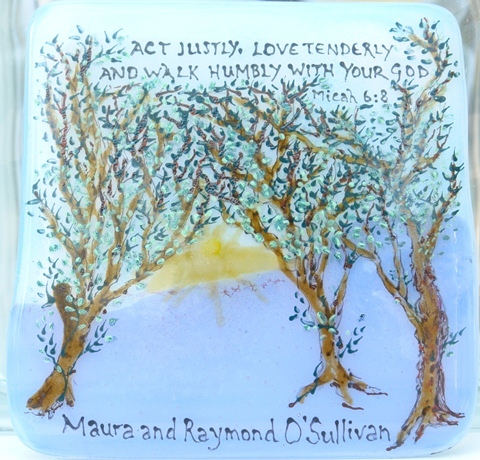 Tile Content: Your name inscribed on the WPGC Friends role.